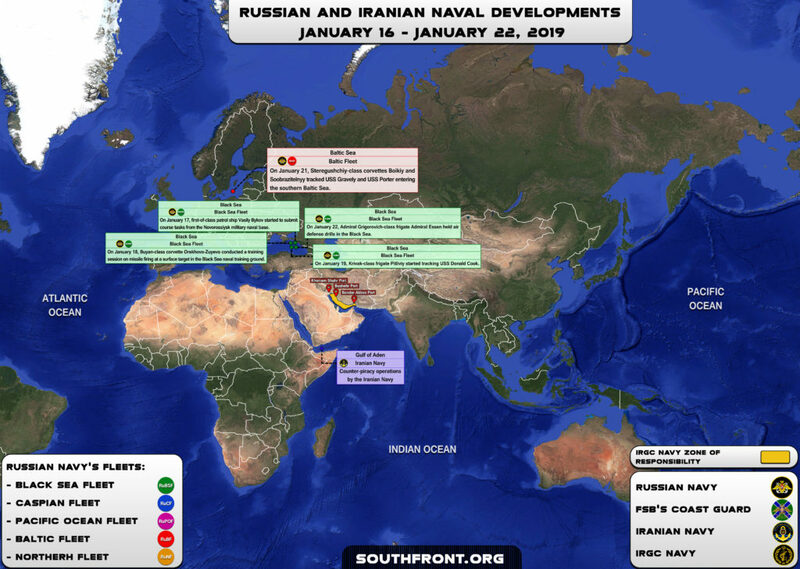 Iranian, Russian Naval Developments January 16-22, 2019 (Map Update) 0 out of 5 based on 0 ratings. 0 user reviews. 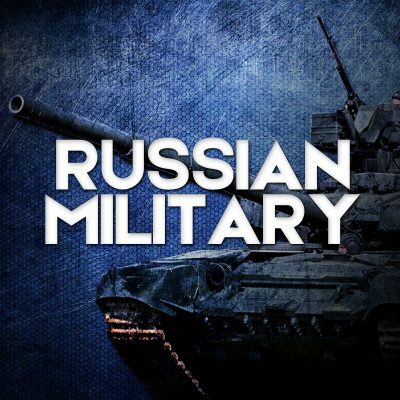 On January 17, first-of-class patrol ship Vasily Bykov of the Black Sea Fleet started to submit course tasks from the Novorossiysk military naval base.